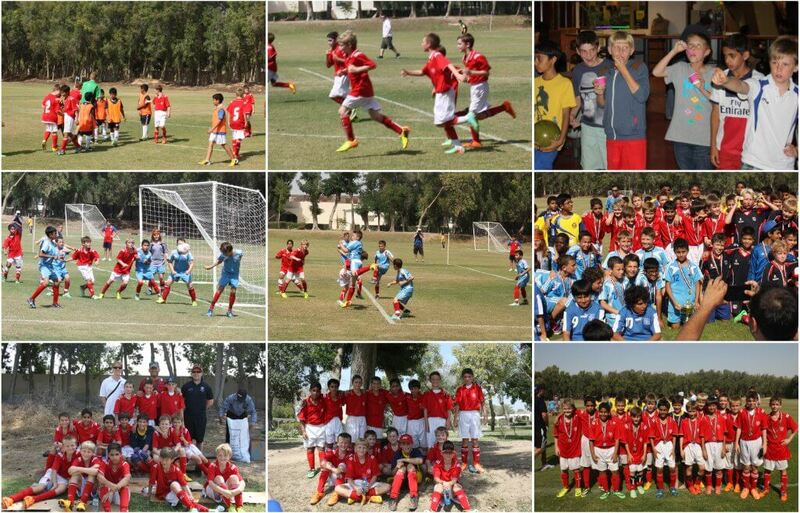 Over the weekend of 6-9 March Mr Holness, Mr Dawson and Mr Ross took 15 boys from the Junior School Football Team to Dubai to take part in the Unity Cup. After a shaky start the footballers found their feet and were soon banging in the goals from all areas of the pitch, even managing to beat U12 opposition. After 2 days of grueling football the team managed 2nd place and Mr Holness was extremely proud of their performances both on and off the pitch. The team were a real credit and represented the school with pride and great sportsmanship. Abdulla Maseeh, “I was really proud of our team spirit, as we never gave up. It was a really fun trip to have fun with my friends”. Fritz Tautenhahn even managed to bag the top goal scorer prize, finding the net 17 times over 8 games – surely he must be in consideration for the Ballon d’ Or next year?